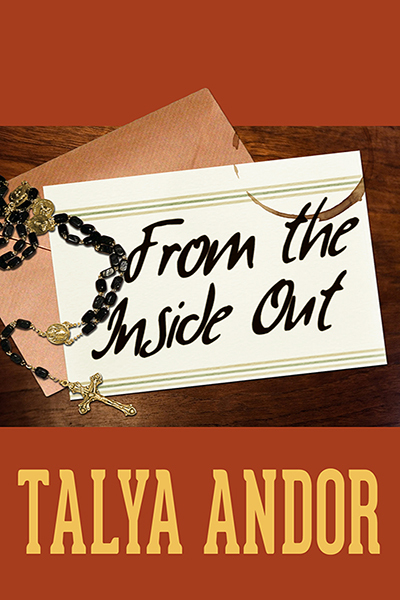 From the Inside Out officially available to purchase. Season’s greetings, everyone! I’m delighted to announce that my latest novel is available for purchase via the fabulous Less Than Three Press. As a little note of trivia, I officially began the first draft of From the Inside Out a little over nine years ago. As you can imagine, it’s satisfying, nerve-wracking, and incredibly exciting to finally share Soren and Tru’s journey with everyone. Order your nifty ebook copy today for $8.99. You can download the book in one of five different formats, so it’s pretty much compatible with everything under the sun. I’m still working on figuring out the details for the signed author copy giveaway for Signal to Noise, so watch this space. That should be the next update. Happy holidays to everyone who celebrates in some form or another. This season is best spent with loved ones, avoiding nasty weather, eating tasty meals (we’re currently cooking a New York roast), and of course curled up with a good book!